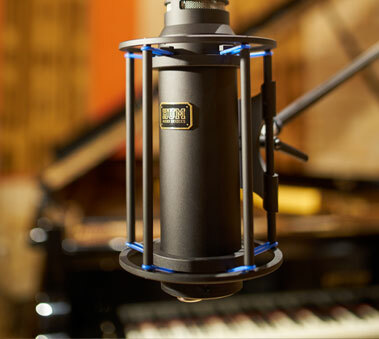 HUM AUDIO DEVICES – World’s first remote controlled, Stereo/M-S ribbon microphone with built-in High-End discrete mic preamps. 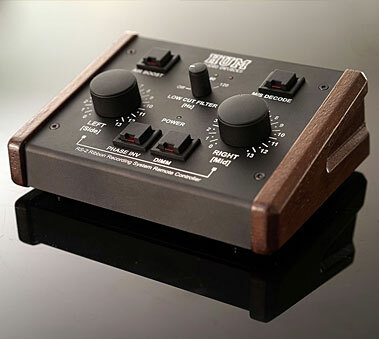 HUM Audio Devices RS-2 is extraordinary, complete recording system with sound and features never before found in any of the top class ribbon mics. 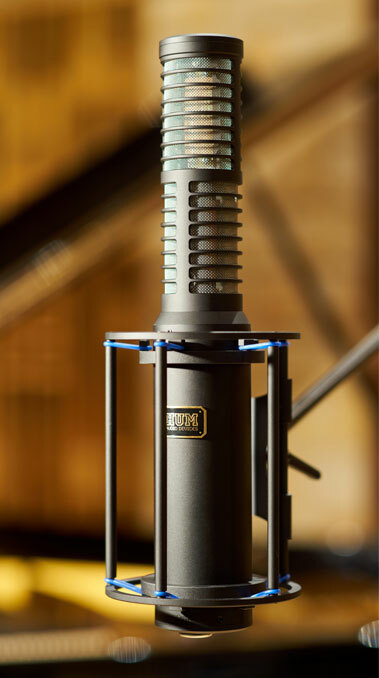 Huge, larger than life sound with a lot of depth and details, at the same time preserves classic ribbon sound flavour so much beloved by musicians and engineers. Custom made 1,8 micron aluminium foil ribbon motors. Our company has been established in 1999 in Poland. 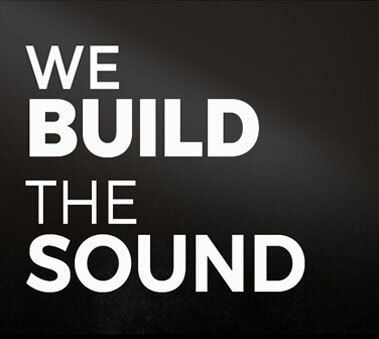 We are a manufacturer of high-end boutique audio equipment for recording, mixing and mastering. Our own professional recording studio (TONN STUDIO) allows us to test our devices during the real sessions.